It’s very hard to tour topical material these days. 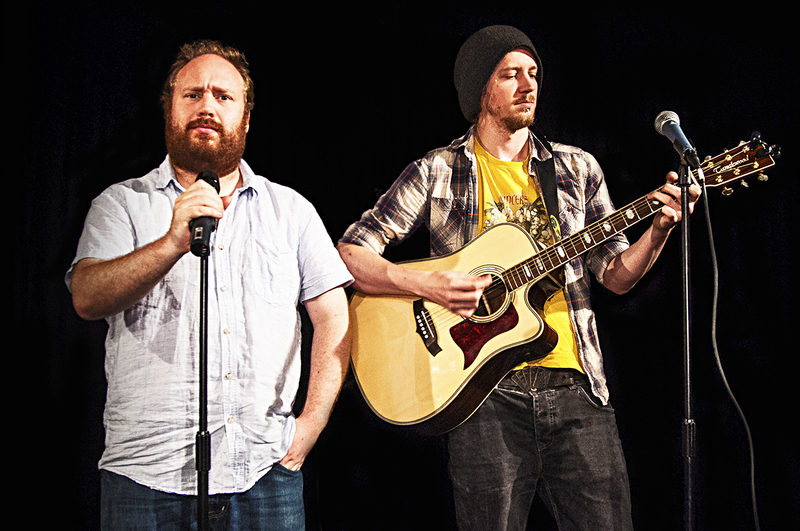 For multi-award-nominated musical comedy stars Jonny & the Baptists, it’s been a real nightmare. Every time they try to write something silly about the world, the world does something even sillier. Either way, this spring they’re coming to Margate with lots of new songs (and some old ones) to try to make sense of the mess.